Religious overtones in Mani Ratnam’s Kadali? 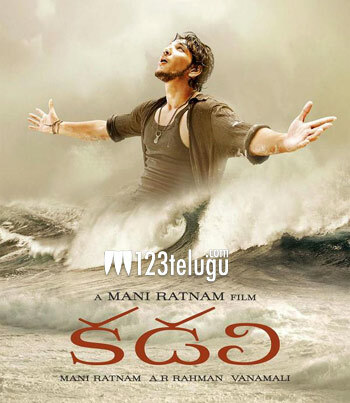 Mani Ratnam’s upcoming film Kadali is gearing up for its release on February 1. Gautham Karthik and Thulasi Nair are playing the lead roles and the film also has Lakshmi Manchu, Arvind Swami and Arjun playing important roles. The film is set in a fishing village in coastal Tamil Nadu and there’s more to this film than what has been in news so far. Apparently, the film is also about Christianity and a massive set of a Church were constructed on the sea shore for the film. Moreover, Arvind Swami is playing the role of a Church Father in this film. In a recent interview, the film’s cinematographer Rajeev Menon revealed, Mani Ratnam was inspired by the work done by a famous 16th century Italian painter Caravaggio who did a lot of work on biblical themes. Mani Ratnam has called his film as a battle between good and evil and it’ll be quite interesting to see what Mani Ratnam has come up with this time. A R Rahman has scored the music.